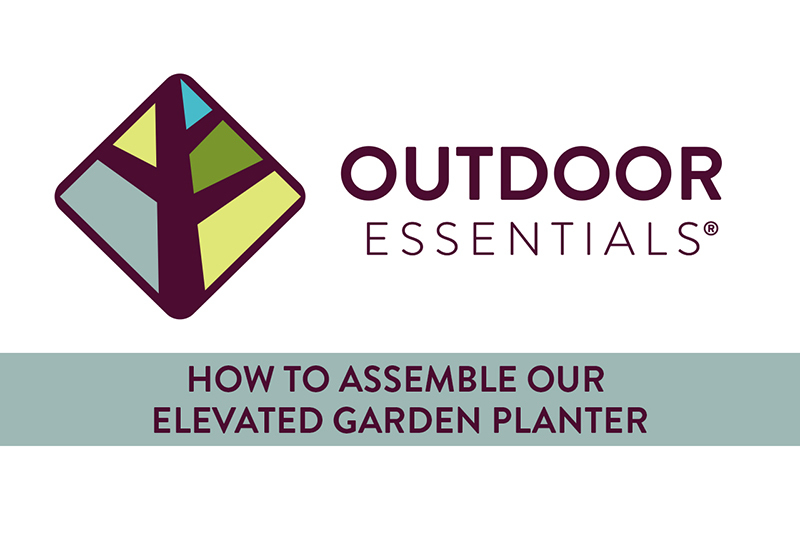 We demonstrate how to assemble our Elevated Garden Planter. We explain the features and benefits of our Elevated Garden Planter. Watch our time-lapse video of a complete assembly, from start to finish. We demonstrate how to assemble our Rustic and Cedar Raised Garden Beds. We explain the features and benefits of our Rustic and Cedar Raised Garden Beds. In this video, we demonstrate the difference between our Elevated Garden Planter and Raised Garden Bed. We outline a few tips on how to get your Raised Garden Bed started right. How deep is the Elevated Garden Planter? Our 2x4 Elevated Garden Planter offers a planting depth of 10 inches. What tools do I need to build the Elevated Garden Planter? All you need is a power drill and a #2 Phillips drill bit. With two people, this planter takes less than 20 minutes to put together. Is the Elevated Garden Planter made with treated lumber? No. The Elevated Garden Planter is made with untreated wood. Do the raised garden beds have a bottom? No. Our raised garden beds offer the sides only, so roots can extend further into the native soil. If a bottom lining is desired, there are many options depending on your space. Common raised garden bed linings include landscape fabric, loose gravel, sticks, or plywood. Why should I use a raised garden bed instead of just planting my vegetables in the ground? They extend the planting season - raised beds warm more quickly in the spring. If you have poor native soil, you can tailor the soil in your raised bed to the plants you plan to grow in it. They can reduce weeds if landscape fabric is used as a bottom lining. Since you don't walk on the raised beds, the soil is not compacted and the roots have an easier time growing. They tend to drain better. In addition to growing plants, they double as a focal point in your yard.